Raymond spent all of his years in Stratford, a city which he loved. He was baptized at St. Paul’s Anglican Church and was a lifelong member. Ray had fond memories of his days at the CNR shops and playing fastball, including the team that won the Juvenile Ontario Championships. Until recent years, Ray loved golfing at the Muni, and especially enjoyed the Thursday night Cooper league. He absolutely loved hockey and baseball and was a loyal Maple Leafs and Blue Jays fan, watching games whenever he could. But above all, Ray’s greatest joy in life was his family. He was always a hands on Dad and taught each of his children to play baseball, cheered as they played sports and in later years, passed on words of wisdom. He was a very proud Grandpa, who especially loved the weekly summer visits of each of his grandchildren. He let them drive his golf cart and watched endless movies with them, including the memorable Air Bud, when he reminded them that dogs can’t play baseball. 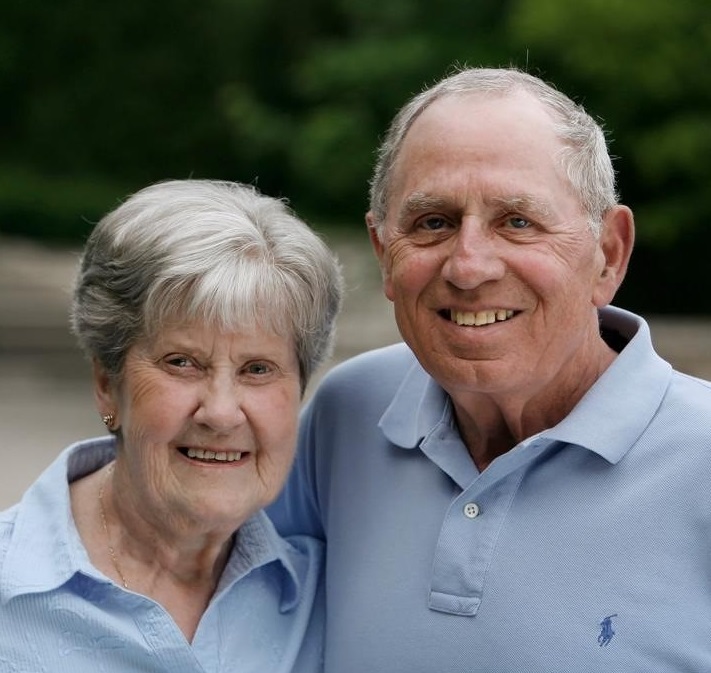 Ray was a loving and caring Husband, Dad and Grandpa and we will miss him dearly.